Heading southwest or northwest or continue moving northeast or even southeast? 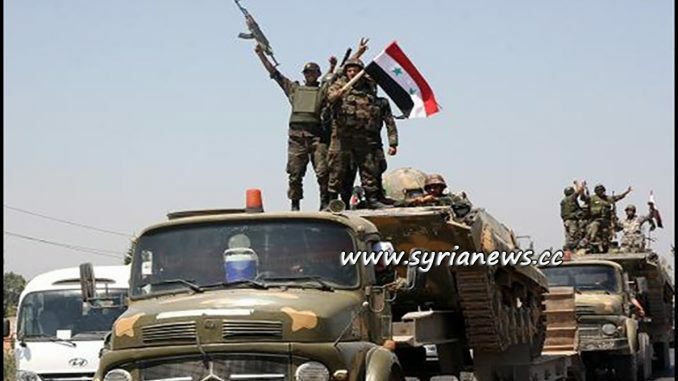 NATO and most analysts remain puzzled over the next destination of the Syrian Arab Army after cleaning and securing the Syrian capital completely last week. Helicopters from the Syrian Arab Army threw leaflets over the countrysides of Idlib and Daraa urging the armed groups to avoid confrontations and join the reconciliation.